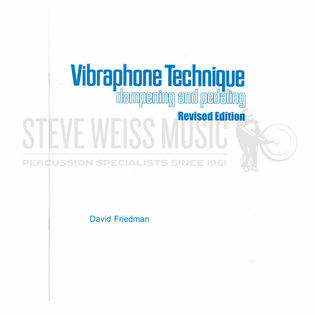 Vibraphone Technique: Dampening and Pedaling is a method book for vibraphone of extraordinary importance. 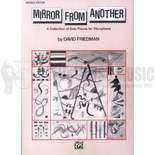 Written by David Friedman, this method book covers the art of contemporary vibraphone playing. 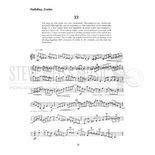 Complete with studies as well as in depth discussions, the practicing percussionist will learn how to develop a technique enabling musical freedom essential to modern performance. 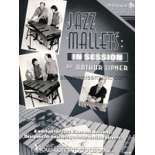 Even if you are already killing it at vibraphone, this book contains great etudes that will challenge you. Especially if you play it at the written tempo. I was thrilled with the book. I have been told by numerous teachers that nothing is written for vibraphone and just to use marimba music. That unfortunately does have dampening and pedaling. Your customer service person was kind enough to add a couple of pages on the website so I could make sure the book was what I wanted. It is exactly what I needed for a beginning vibraphone. This book should actually take her through her senior year in high school. I plan to order the jazz technique book later when she is ready. I have shared your name with several colleagues. Thanks again. 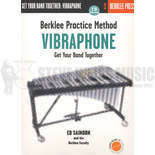 It is the only vibraphone beginner method I could find; it has all the elements I was looking for. I've used this book over the past 18 years, with good results each time. 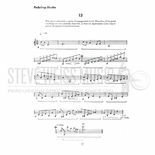 The etudes are musical, and with the new tempo adjustments....it's even more practical. Excellent way to get vibes techniques going! I am a college student, and this book was suggested to me for use in private lessons. The exercises within range from simple to fairly hard, and if you go through the entire book, you will guarantee yourself much better control of dampening and pedaling techniques in general.